Killing Floor 2 is rapidly reaching the holiday season. But how does a game about killing legions of bloodthirsty Zeds celebrate the holidays? If you answered Santa Claus, you're only half-right. No, Tripwire Interactive wanted to go the extra mile, especially after reaching three million units sold. So they're not just offering Santa Claus. They're offering Santa Claus played by Gary Busey. Killing Floor 2's Twisted Christmas: Season's Beatings update will introduce a new Badass Santa playable character and Trader, both voiced by one of Hollywood's favorite trainwrecks, Gary Busey. 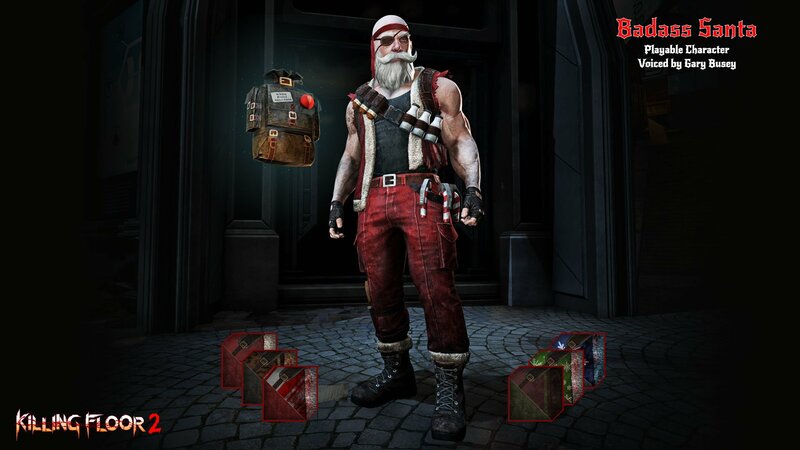 But the Killing Floor 2 Christmas update will feature more than just Gary Busey. Players can also expect to see a new Santa's Workshop objective survival map, as well as the community-made Shopping Spree map. Both of these maps will be infested with Seasonal Zeds, making their return for the holidays. Lastly, the Road Redeemer weapon will once again be made available to anyone with both Killing Floor 2 and Road Redemption in their Steam library. PlayStation 4 and Xbox One users now have their chance to get this weapon, as well, since Road Redemption just released on those two platforms. 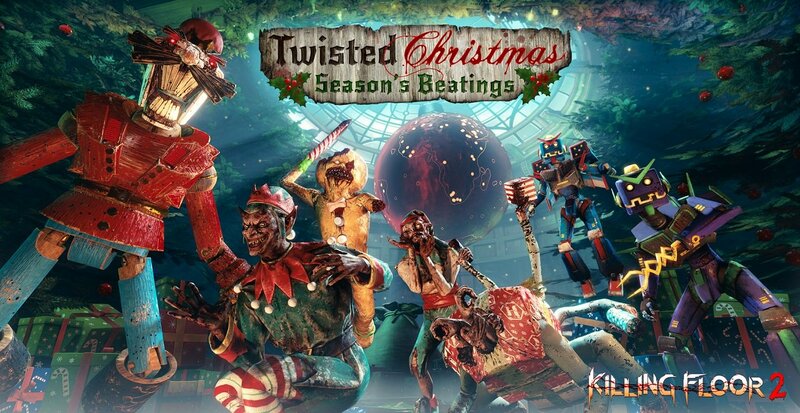 Look for Killing Floor 2's Twisted Christmas: Season's Beatings update to arrive in early December on all platforms.